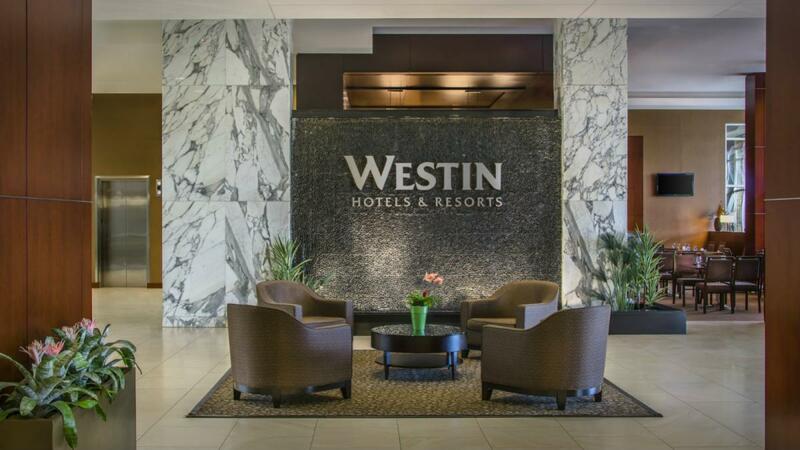 Frontier acquired the Westin hotel at the Baltimore Washington International airport for $34,000,000. This Upper Upscale hotel features 260 guest rooms, 10,000 square feet of meeting space, state of the art fitness center, indoor pool, an executive club lounge, an outdoor bar patio lounge and the Pan-Asian Fusion, Luminous Restaurant. Built in 2007, public space renovation in 2015 and about to undergo a $5MM guest room renovation late 2018. Surrounded by demand generators such as Northrop Grumman, Lockheed Martin, Booz Allen Hamilton, Downtown Baltimore, BWI airport (undergoing a $60MM expansion) and 11.2MM square feet of office with another 286K square feet in the pipeline as well as many other demand generators.